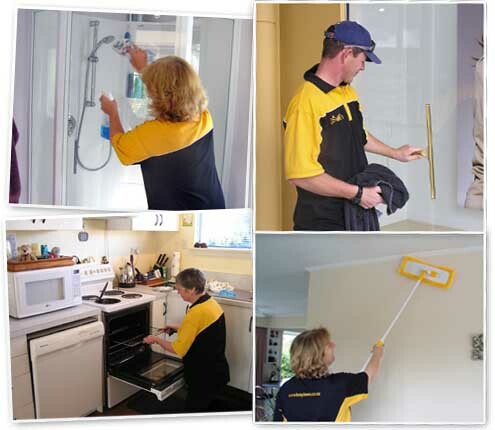 One Off Cleaning – Busy Bees will keep your home healthy, clean and give you more time to spend as you like. Your home should be your refuge, a place to relax, so don’t spend your weekend scrubbing ovens, showers and toilets. Book a deep clean today. One Off Cleaning teams are ready – you can use our service to complete a deep clean of the home so that you can maintain the home. This is great for busy families and singles that need that deep clean. We are preferred cleaners for several building companies and 100% are fully trusted and experience to complete this type of cleaning. All cleaners hold Public Liability Insurance and it is a must for this industry so don't using a company or cleaning service without insurance.